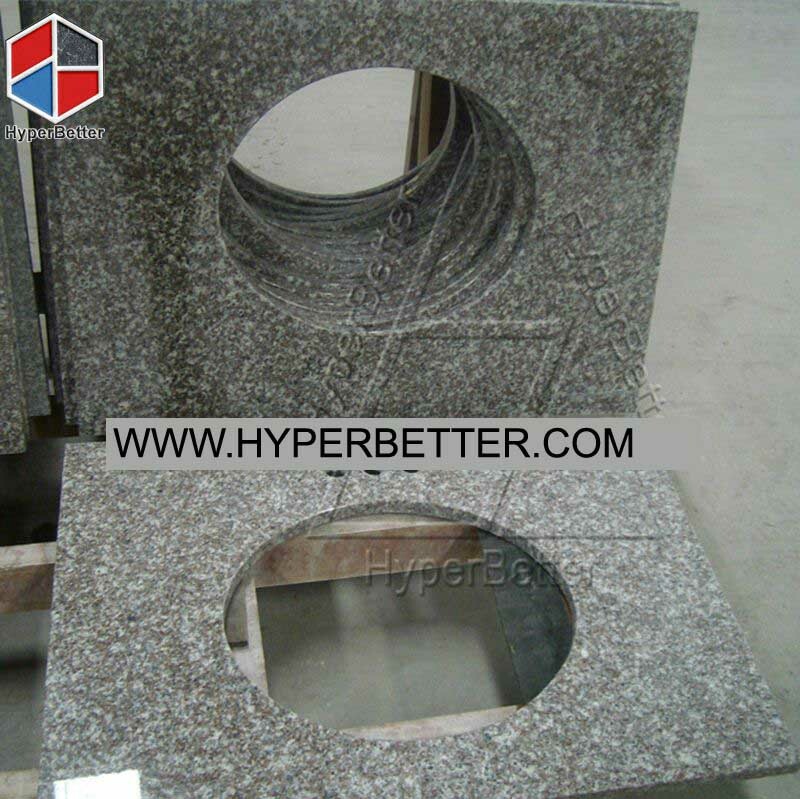 G664 granite vanity top is our main product and we have more than 8 years in this item, our vanity top factory was built in 2002 year and 2 factories up to 39, 000SQM. 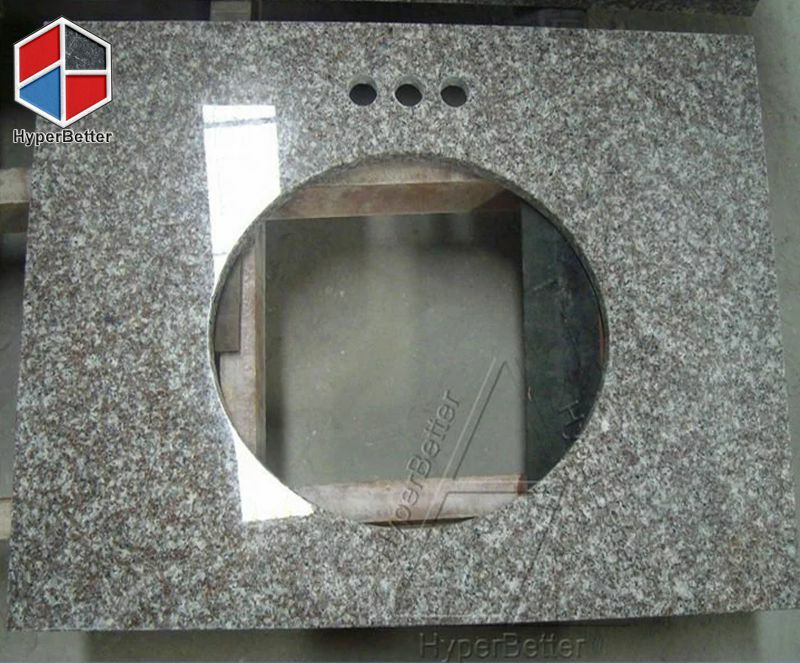 Standard and project vanity top are available. 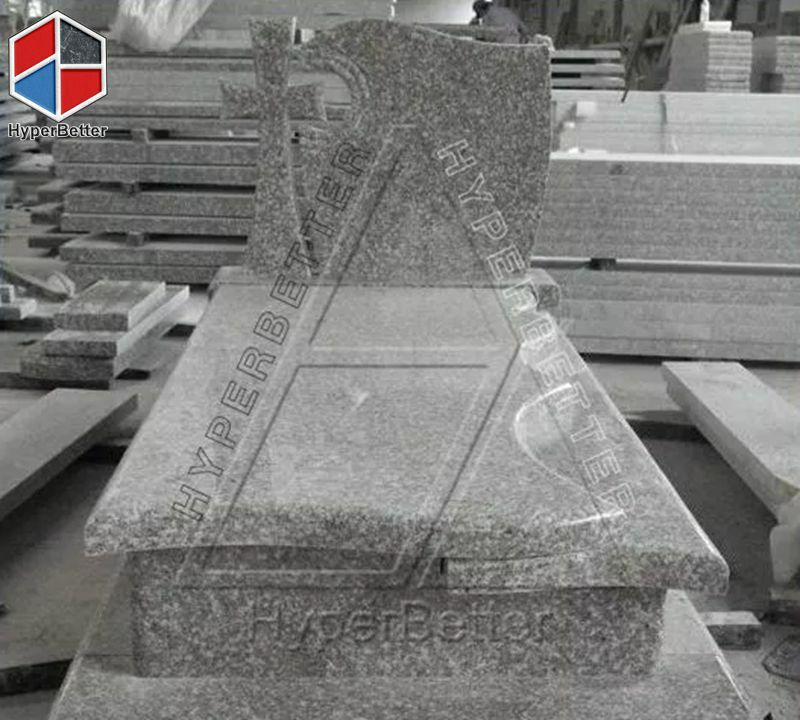 we provide a variety of high quality monument like G664, china maple red tombstones, G654, China Jurapara, Aurora, Multycolor Purple and misty brown at competitive price. Different styles like Eko, Sarkorag,Wazon, Rog, Kouo etc… are offering very well. 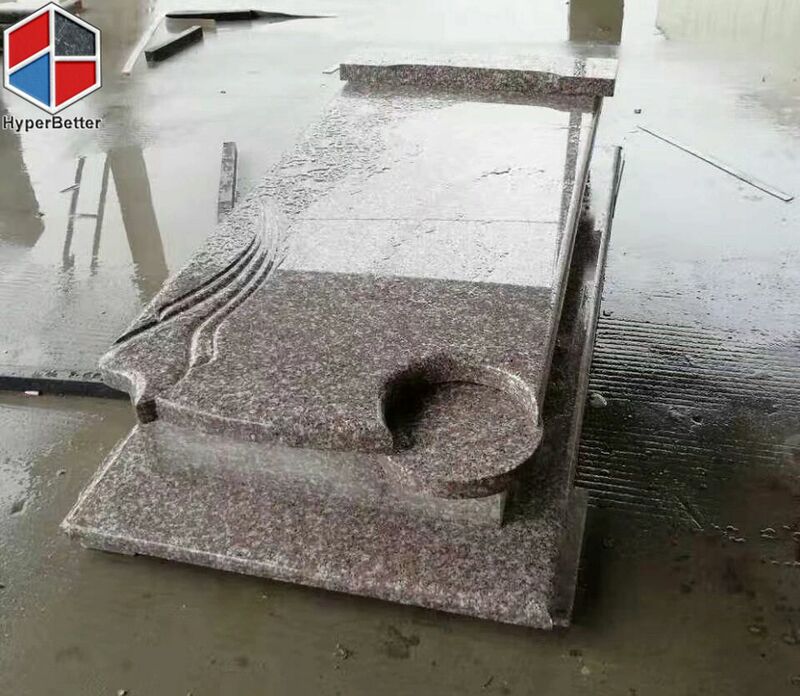 We only uses finest material and his experience in the treatment and the use of advanced machinery and tools guarantees products of the highest standard, suitable for all types of customers. 30.5 x 30.5cm, 40 x 40cm, 60 x 60cm, 90 x 90cm,120X33cm, 220up x 60cm in various appointed size. 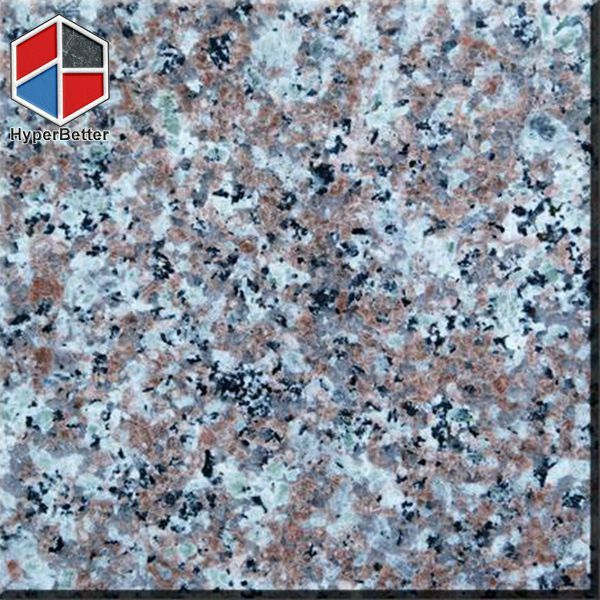 25.5*96, 25.5*78, 26*78, 25.5*99, 96*26, 108″ x 26″, 100″ x 36.5″, 84″ x 36″, 72″ x 48″, other sizes are available upon request. 2)High quality and comparative offers can definitely meet your demands and satisfy you and your esteemed customers. 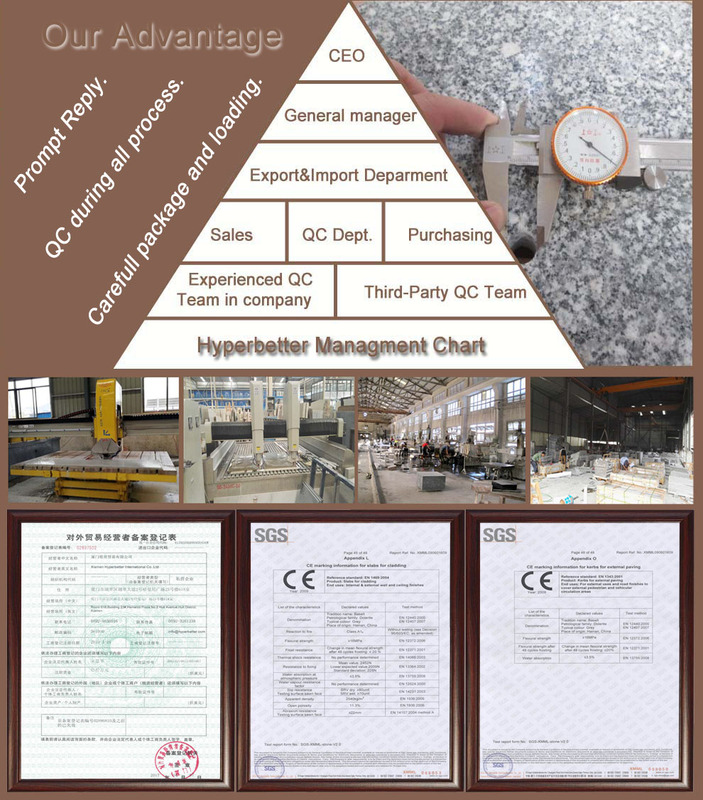 QC team is experienced stone people who care the quality more than you. Because our goal is QUALITY is CUSTOMER. We want our customer sleep well after they give the orders to our hands, and smile when open the containers from us. Photos will be taken for your reference.In case of any broken, double quantity will be sent in next shipment against photos. We are trying our best to offer you the best price. 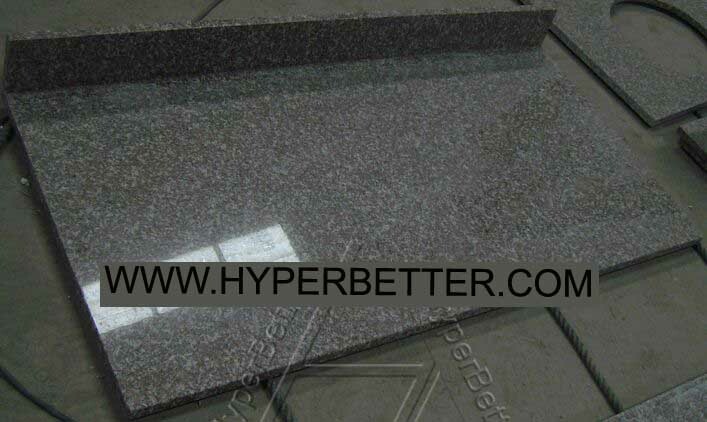 But not all of materials, to be honest, No company could offer all materials at the best price in market. 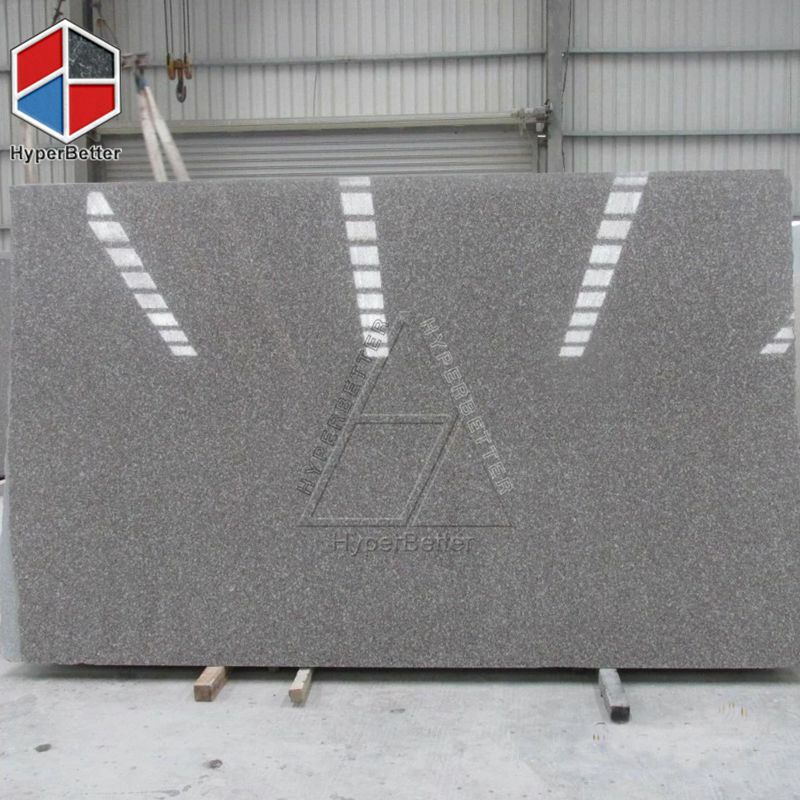 The guarantee from us is you will receive the best reasonable prices from us. 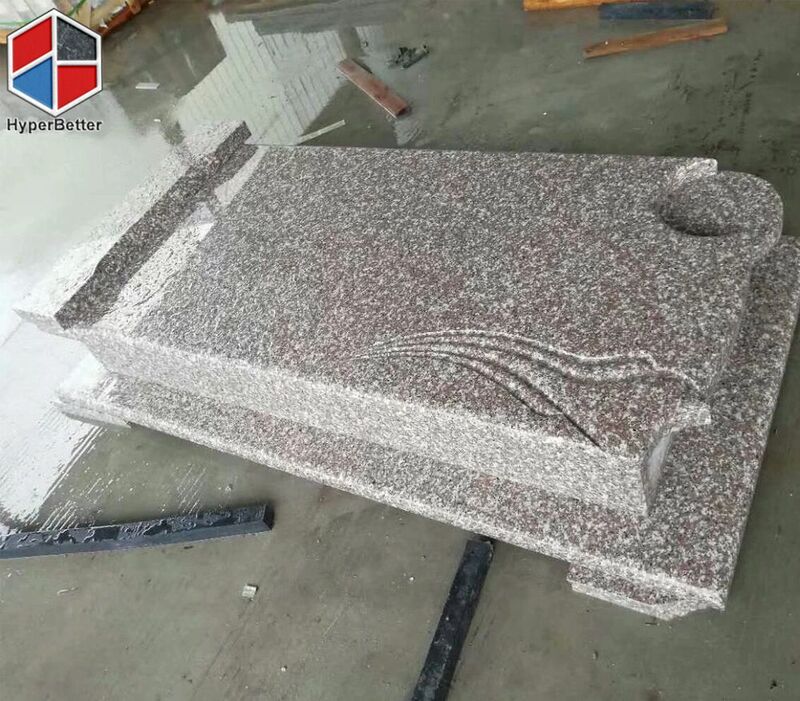 Same quality, you will get better prices from us. We will do better for you! Hope to establish business relationship with your company!